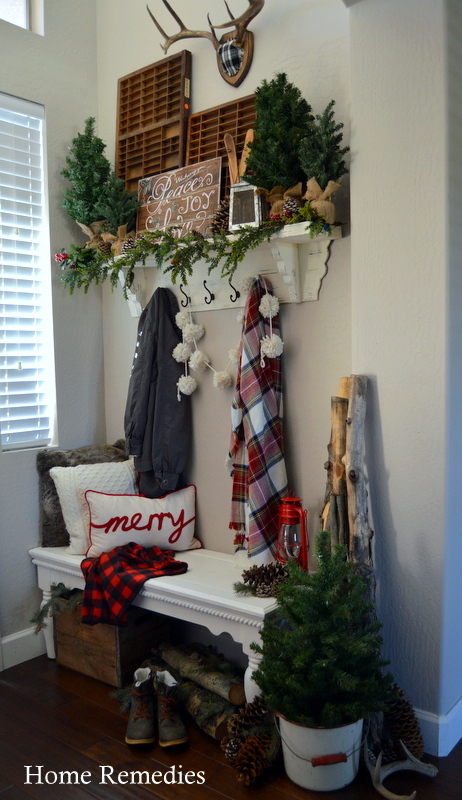 A Cozy Farmhouse Entryway - Home for Christmas! 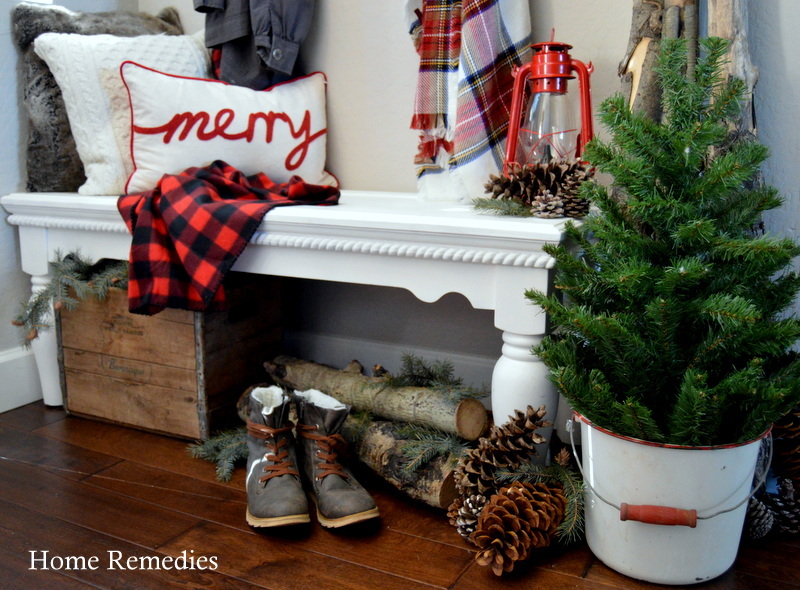 Home » Home • Projects » A Cozy Farmhouse Entryway – Home for Christmas! Happy Sunday; I hope you’ve all enjoyed your weekend! 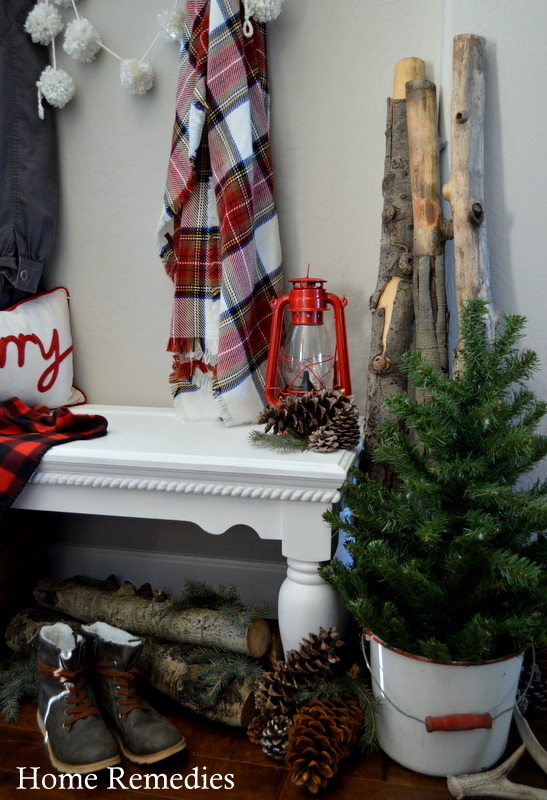 I don’t usually post on Sundays but I wanted to join in with Home for Christmas hosted by Hometalk.com and CountryLiving.com. I had BIG plans for this bloghop; with an amazing DIY project that was going to knock your socks off; but alas, life is a little bit crazy at the moment and I never got around to completing that super cool DIY project (cue the violins). That’s okay though, I do have something to share; something I’ve been working on for the past week or so, something that I’m so happy to say I’m finally finished with! That something would be decorating my entryway for the Christmas holiday. Truth be told, I’ve been slowly making over my main living areas each evening after work, so my home will be ready to share on Wednesday as part of the Farmhouse Christmas Home Tour I’m participated in. And of course, it will be ready to welcome our holiday guests, too. 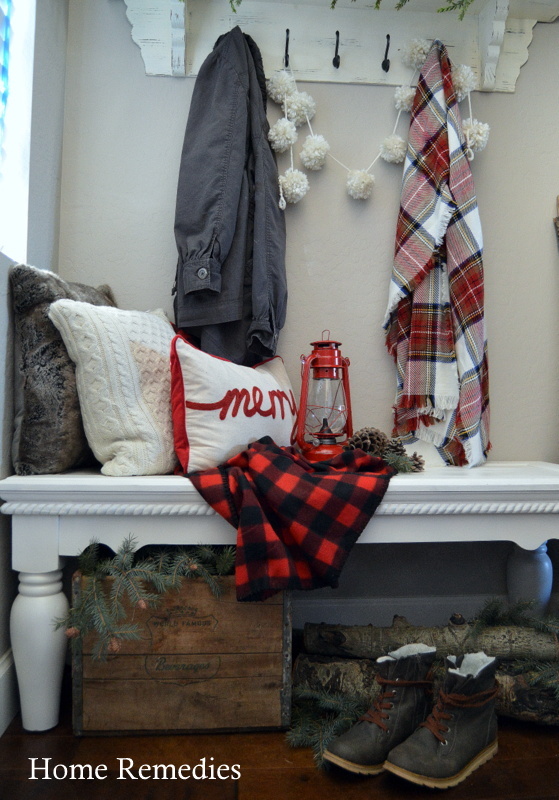 If your a regular here, you know that I’m a neutral lovin’ gal, but with my family’s urging, I decided to step outside of my comfort zone and incorporate lots of pattern and pops of red this year (you can check out last year’s neutral holiday decor in this post). And can I just say; I certainly don’t hate it. In fact, I kinda love it……. alot! After putting on my brave pants, I was fearless in mixing plaids with checkers, with more plaids, and I think the risk paid off. I love the interest it adds to this space, not to mention the cozy vibe I was hoping for. I also incorporated some fun vintage finds from the shop, like that enameled cooking pot-turned-christmas-tree-holder, and those vintage printer’s trays. And I love to add natural elements to my spaces; they look great, are usually free, and add a little somethin’- somthin’ to a room. I brought back those pine cones and tree clippings from a recent trip to the mountains with my family. The birch logs were from last year; you can see how I used them to create an interesting tablescape in this post. 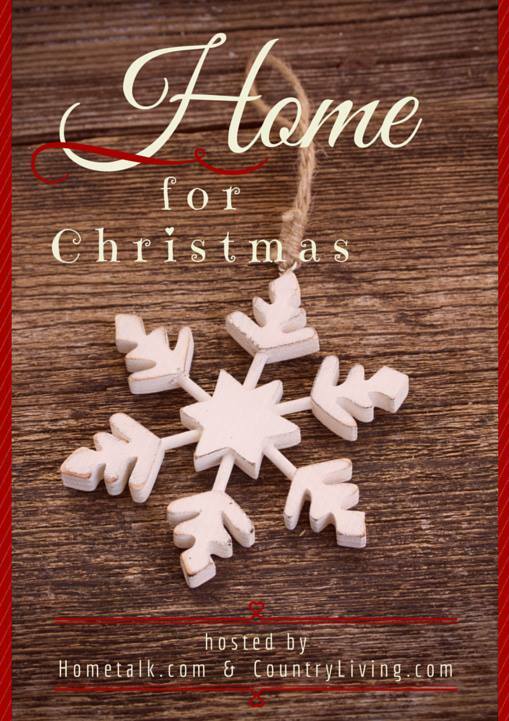 And don’t forget to hop over and visit some of my blogger friends and fellow participants in the Home for Christmas Blog Hop! There’s so much inspiration, all in one place! Love, love, love your entry! The pops of red are beautiful paired with your vintage, rustic goodness! Thank you so very much! I was a little hesitant to use so much red, but I’m so glad I took the chance! Super cozy entryway. I especially love the touches of tartan. Thank you! Christmas is the perfect time to play with patterns, especially tartan! So glad you stopped by! This is a gorgeous entryway! I love how you pulled everything together. Absolutely beautiful. Thanks for sharing Now I look forward to seeing what else you had in store that you didn’t get to finish! Thanks so much! I’m glad I took the chance on mixing patterns and pops of color; it feels so cozy! Thanks so much for stopping by! I love the entryway Amy!!! Such cute goods & I love the way you styled it! The bench alone is adorable & the fluffy pom garland ..SO CUTE!! Happy Monday friend!!! Thank you, Paige Rose! This space is so much fun to decorate; I’m glad you like it! Merry Christmas, sweet lady! 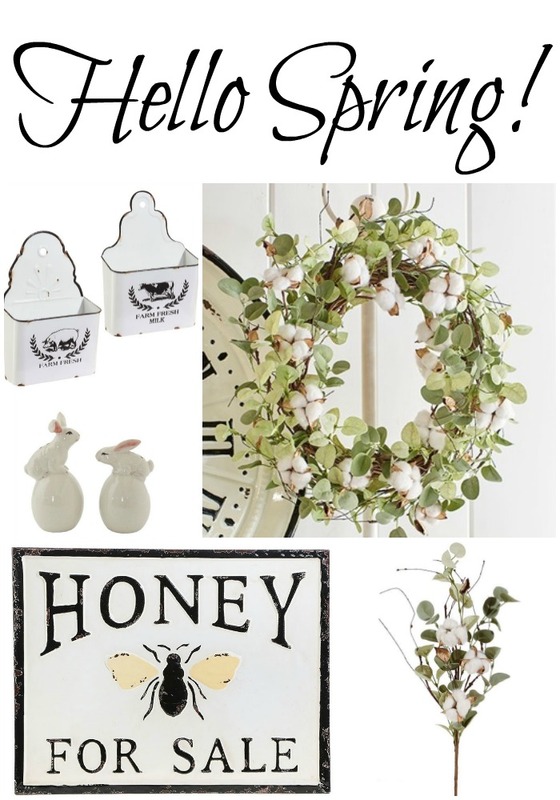 I love your entry…what a wonderful way to welcome your guest! Everything is just done perfectly! I love your choices in flannel! It looks gorgeous!! Nice to meet you!! Thank you, Julie! So nice to meet you, too! I love your entry so much! Every piece in it is my favorite! Great job! Sharing and pinning! Thanks so much, Lindsay! I’m glad to hear you like it! Merry Christmas! 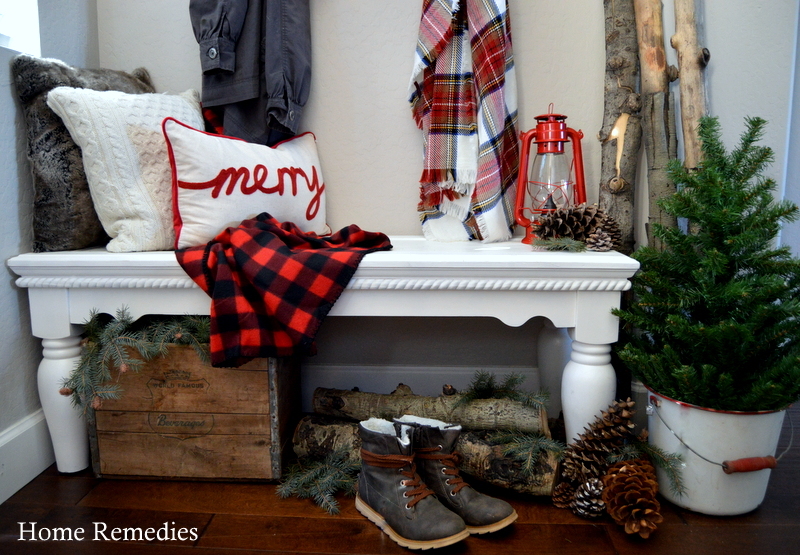 Love your festive entryway Amy! You make rustic look so elegant! Thanks so much, Aspen Jay! That means a lot coming from you! Glad you hear you like it! 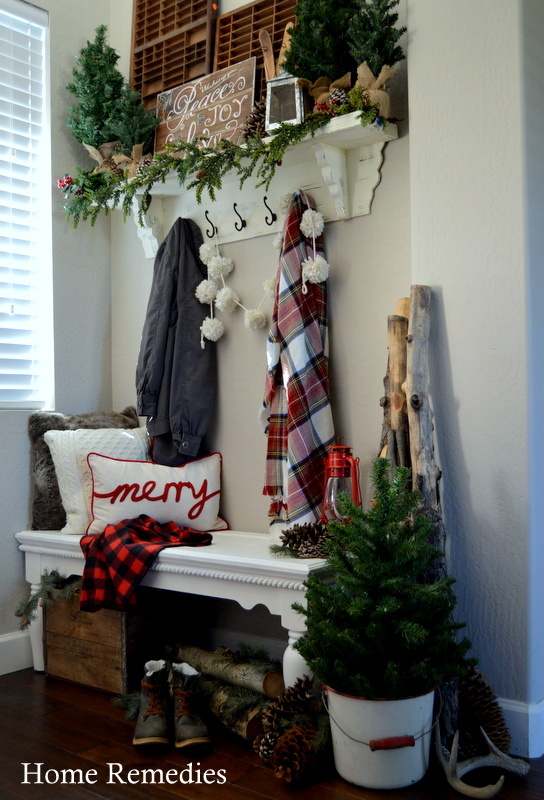 Such a perfect Christmas entryway!! You did a beautiful job decorating it! Thank you, Christine, I appreciate your kind comments! Merry Christmas! This is most certainly one of the prettiest entries I’ve ever seen! Oh this puts mine to shame. I think I’ll just go paint now and then get busy! Seriously whimsical. The layers and the theme really hit me. Thank you for the supreme eye candy and inspiration to jump out of my chair! Thank you so much for your kind comments, Donna! 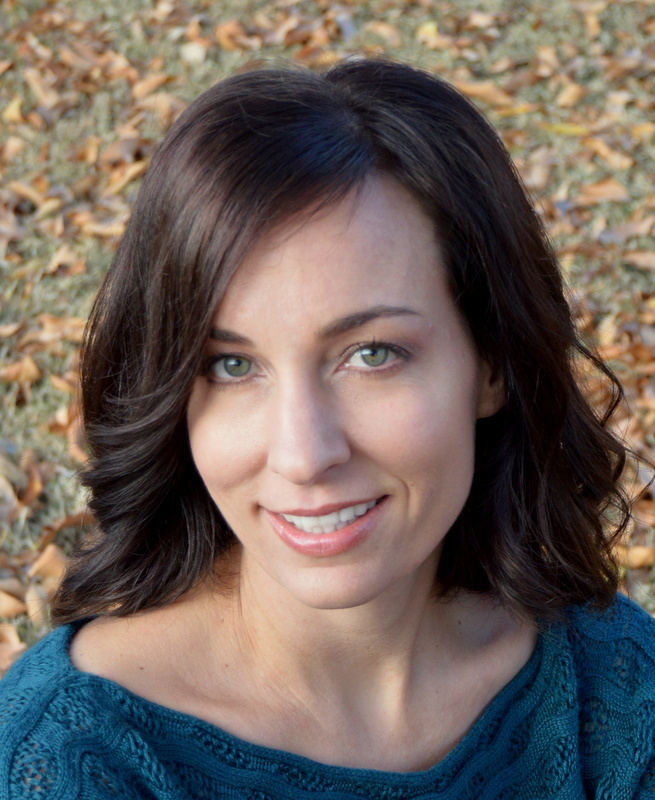 Such a fun blog hop; I’m so grateful for the opportunity to join in! Love your decor! Love the red and the plaids and checks. It’s all so pretty! Thank you, Jill! I wasn’t sure all the pattern and color would go together; it’s nice to hear that it does! Thanks so much for stopping by; and for your kind comments! Amy, I always love your amazing home tours and this entry is no exception! Beautiful! 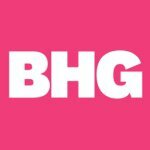 Roxanne recently posted…World Market is Coming to NJ! Thank you so much Roxanne! That means so much, coming from you! Thank you so much! It was fun decorating this space for the holidays! 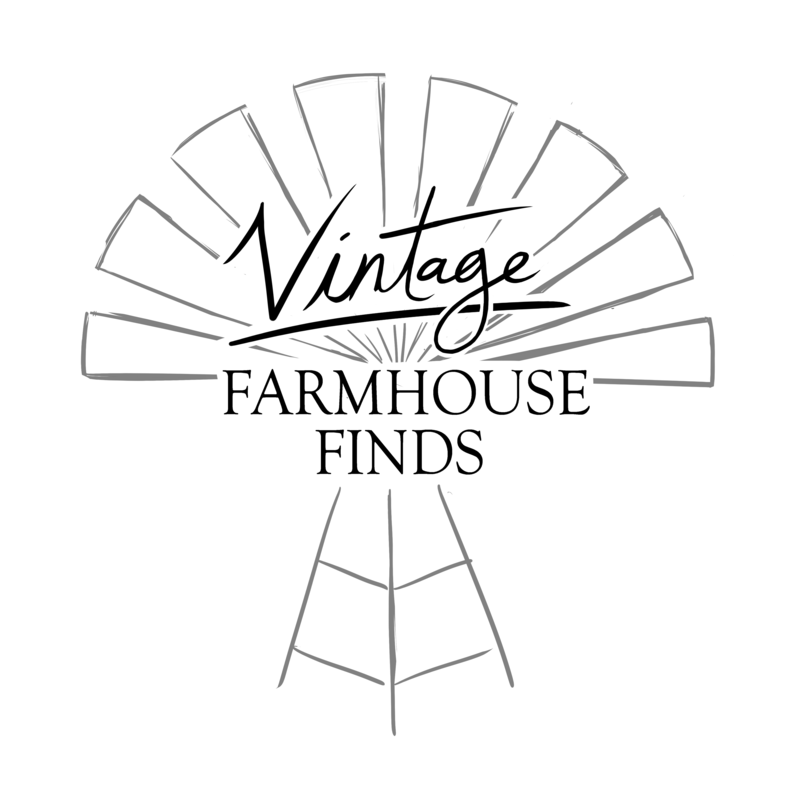 I love the look of vintage with new and the plaid & checks go well together. You really pulled it off beautifully. I love your poofy garland, that is so cool! Thanks so much, Kate! 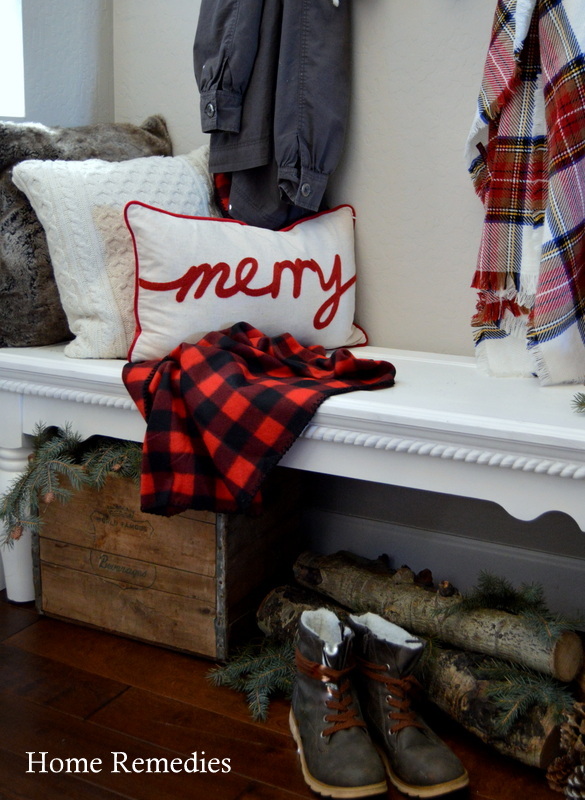 I had so much fun decorating this space; I may have to leave the holiday decor up all year! Beautiful entryway. The pops of red make it so festive! Merry Christmas! Thank you so much, Tami! I don’t usually use bold color in my decorating, so this was a stretch for me – so glad you like it! Merry Christmas to you, too! Thank you so much for your kind comments, Laurie! 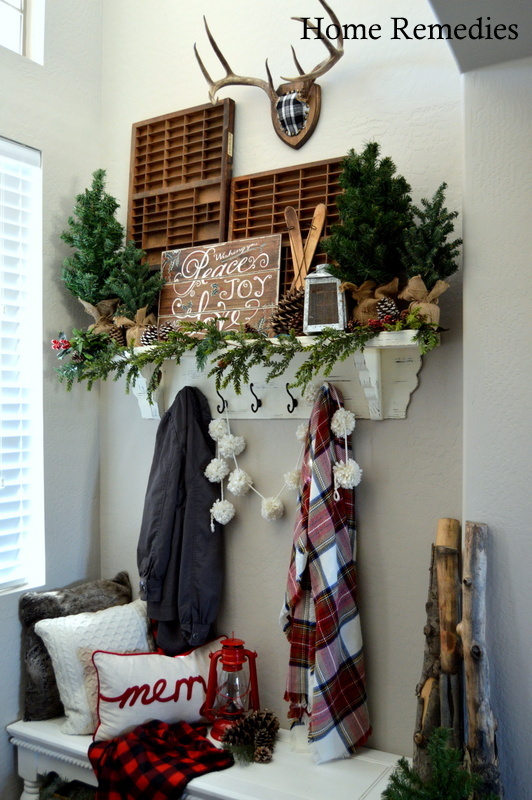 I love decorating for the holidays, and I’m happy to hear that others like what I’ve done! So nice to meet you too! Happy Holidays! I love the whole vibe of this! I don’t technically have an entry (old house, where it was apparently de rigeur to walk directly into the living room), but if I did I’d want one just like this! 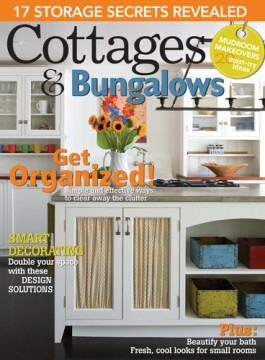 Kirby Carespodi recently posted…Brandywine Cottage all dolled up for the Hometalk/Country Living Tour! Awww, thanks so much! I’m glad you like it! Thank you for stopping by!